The Legislative Assembly of the Crimean Republic has passed an address to the United Nations to recognize the ongoing “energy blockade” of the peninsula on the part of Ukraine as violation of basic Human Rights and genocide. “The blockade of the Crimean Republic launched under the leadership of Ukrainian MPs Mustafa Djemilev and Refat Chubarov as well as groups of persons who are de facto controlled by the Ukrainian authorities has been going on for over four months now. This is a very visual example of a blatant violation of Human Rights, of a crime motivated by hatred and of an attempt at genocide that hurts civilian residents of Crimea,” reads the address passed by the State Council of Crimea on Wednesday. Lawmakers asked the Russian Foreign Ministry to assist them in forwarding this document to the General Assembly and the Security Council of the United Nations, as well as to the OSCE, PACE and other major international organizations. They added that the criminal actions of Ukrainian politicians were documented in the daily reports of the OSCE’s monitoring mission in Ukraine. “There is no doubt that these crimes were largely inspired by the fact that neither the main perpetrators nor the accomplices of those who started the civil war in Ukraine have been brought to justice for their crimes. It was the feeling of impunity that pushed the initiators of this bloody conflict to committing another act of terrorism in the form of the energy blockade of Crimea,” the address reads. In November 2015, a group of people, supposedly led by several Ukrainian politicians, used explosives to down a pylon in Ukraine’s Kherson Region, cutting off the electricity supplies to Crimea and leaving about 2 million Crimean residents partially or completely without power. Ukrainian authorities launched a criminal probe into the attack, but so far it has not yielded any results. At the same time, radicals from the Ukrainian extreme nationalist group Right Sector and representatives of Crimean Tatar nationalist organizations were continuously blocking repairmen’s attempts to restore the power line. Russia had to speed up the execution of its plan to build a power transmission line from the Russian mainland directly to the Crimean Peninsula and in mid-December President Vladimir Putin personally switched on the second of two power lines to complete the first energy bridge. In late December, Russian researchers conducted a poll among Crimean residents asking them if they supported signing a contract on energy deliveries with Kiev. 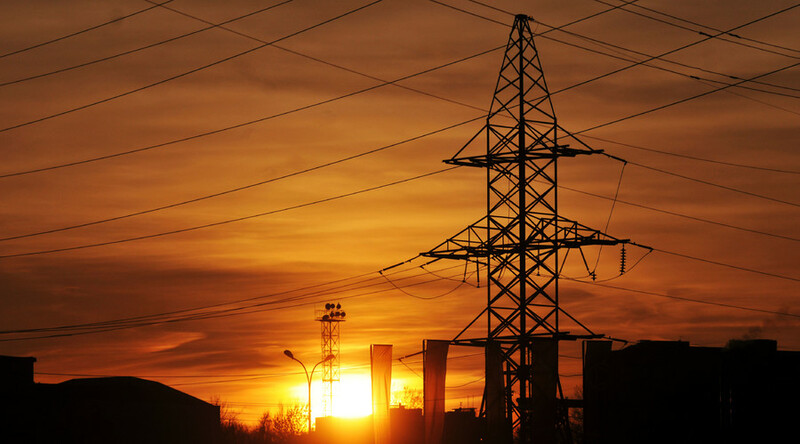 Over 93 percent of respondents said that they were against entering such contract and 94 percent said they were ready to put up with minor disruptions in electricity while Russia works to provide 100 percent power supply to Crimea in the coming months.